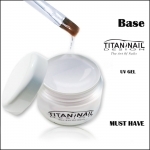 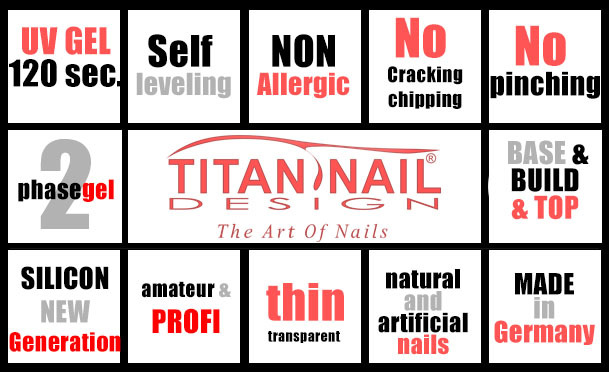 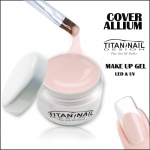 Catalog » UV Gels Professional Studio Line » BASE & TOP UV i LED » UV Gel Saphir base&top gel "basic serie"
UV Gel Saphir base&top gel "basic serie"
He does not heat nails in a lamp! This gel is recommended for strengthening the natural nail or as a base under another gel or as a topcoat. 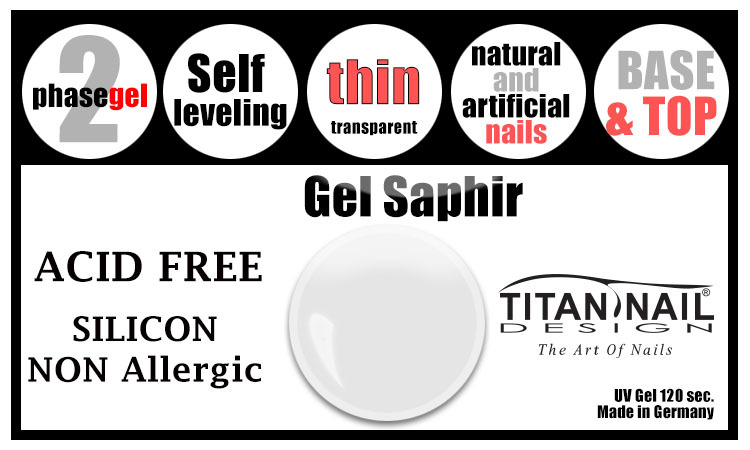 Saphir works great as a base for a hybrid or color gel.